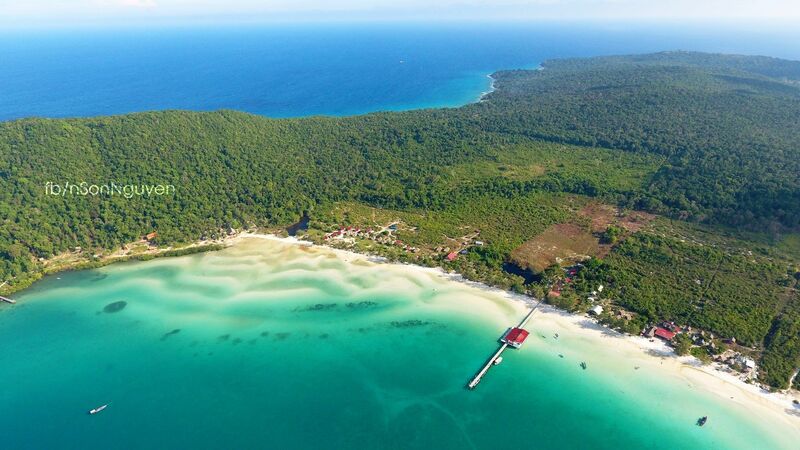 Long Beach Resort is a luxury resort which is at Koh Rong where is paradise beach and with newly luxury resort private beach, Koh Rong is located about 35 km form Sihanoukvills by speed boats. At Long Beach Resort you will find a shared lounge area. During their stay, guests can go walking on white beach, diving or enjoy activities such as fishing. Massage services are also available. Koh Rong Island (Sok San Long Beach). From much faster ferry services, to more convenient international flights, to the first cross-country train, it has never been easier to get to the beautiful islands. Here’s all the latest information to help you plan and book your trip. There are now 5 modern ferry services from Sihanoukville City to Koh Rong Island direct by – Speed Ferry Cambodia (SFC), Island Speed Boat Cambodia (ISBC), Buva Sea (BS), Angkor Speed Ferry (ASF), and GTVC. (2ways ticket 25$).